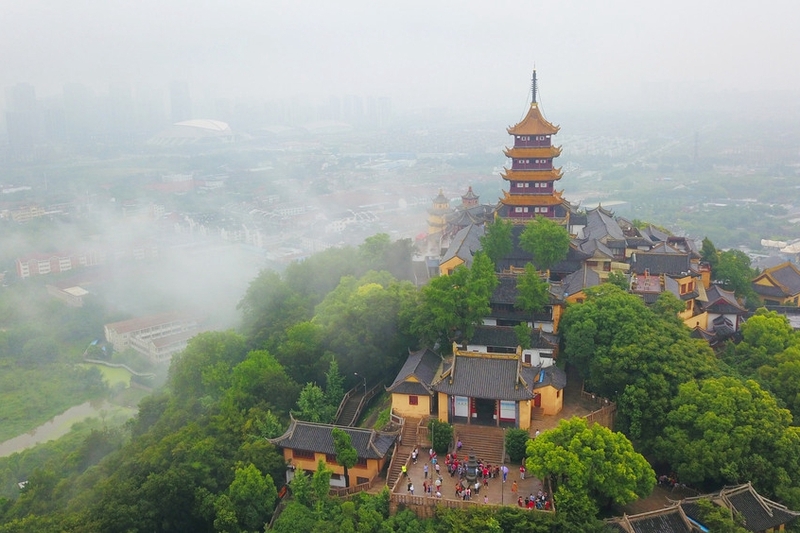 Chongchuan district in Nantong, Jiangsu province began one-month safe production publicity activities in Hongqiao Park on June 4 to better implement its policies, laws, and regulations on safe production and raise public safety awareness. During the one-month publicity, 12 kinds of activities were held, including safe production publicity and consultation days, emergency drills and knowledge competitions. Enterprises should insist on following safe production laws and regulations and government agencies should strictly supervise production to ensure the safety of the public and people involved in production, said Cheng Yuanyuan, deputy director of the Chongchuan district government.